Businessman Analyzing Investment Charts With Calculator Laptop. 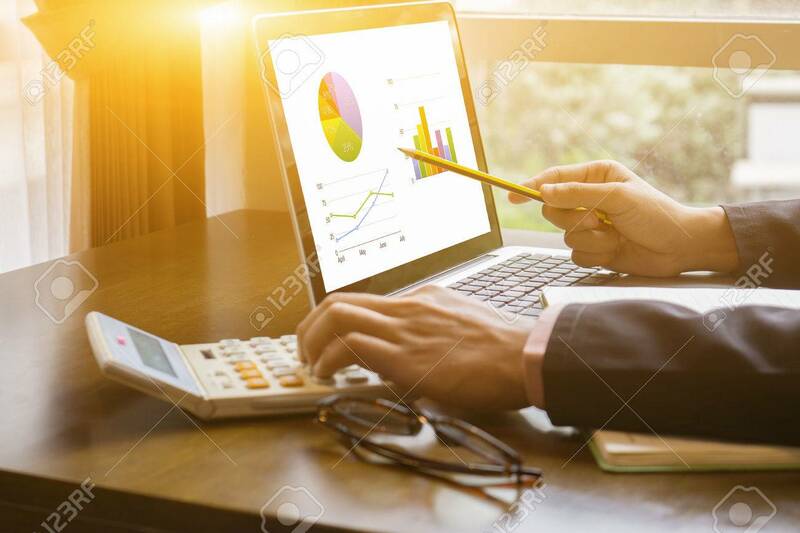 Accounting And Technology In Office.Business People Using Laptop At Office,Analyze Plans.selective Focus,vintage Color Banco De Imagens Royalty Free, Ilustrações, Imagens E Banco De Imagens.. Image 80700021.